Improve your home today by waterproofing and protecting your basement. Since water damage is such an important thing to combat, you should only hire the most experienced crew to waterproof your basement. 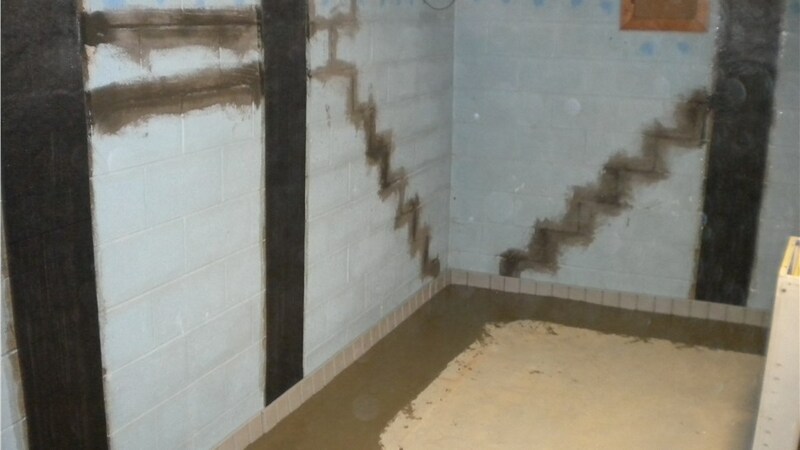 At Mid-Atlantic Waterproofing, we carefully train and certify each of our Brookside waterproofing contractors. As a result, we can finish your project quickly and efficiently with outstanding results. Your foundation plays a key role in your home’s structure, so it is incredibly important to keep it maintained. 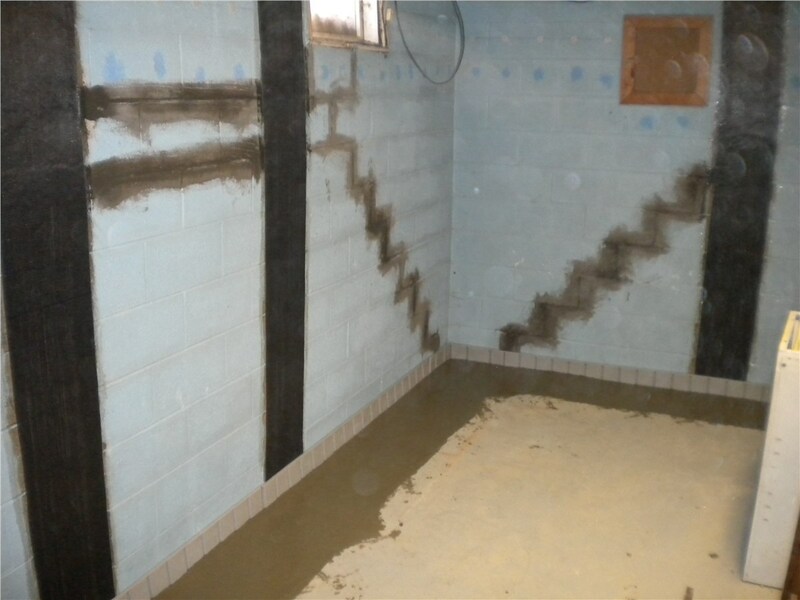 In order to prevent any leaks or cracking that could cause costly water damage to your basement, you should come to us for Brookside foundation waterproofing. In no time at all, we can have your home protected! 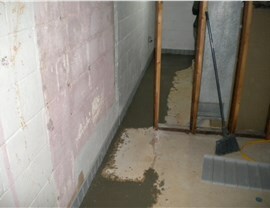 When it comes to water damage, time is of the essence. At Mid-Atlantic Waterproofing, we work to respond quickly when you have damage to your basement. 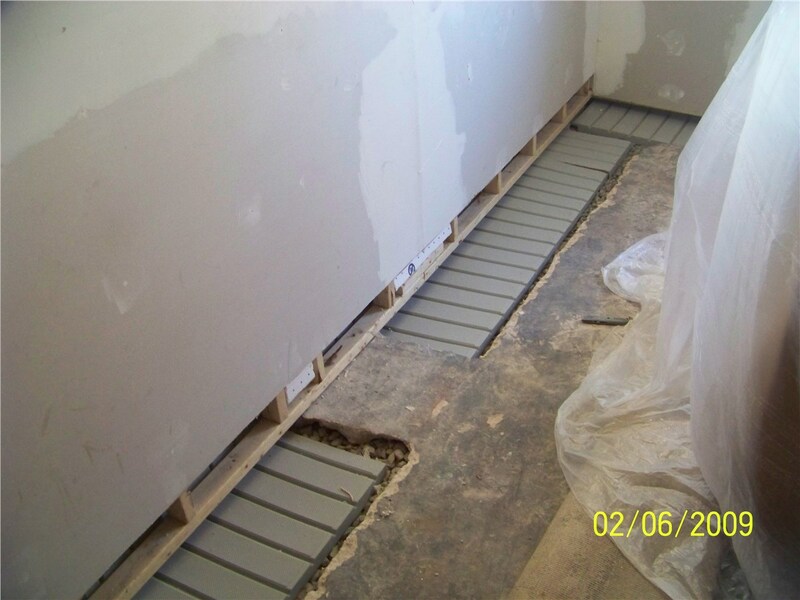 From ridding your home of the water to taking preventative measures against mold and mildew growth, you can trust us to provide you with a thorough Brookside basement repair. 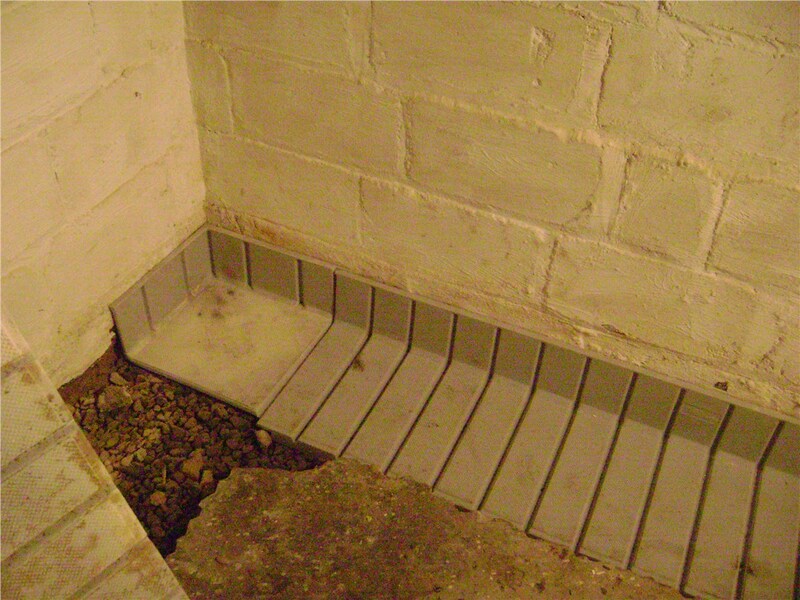 No matter what your waterproofing needs may be, Mid-Atlantic Waterproofing has you and your basement covered. 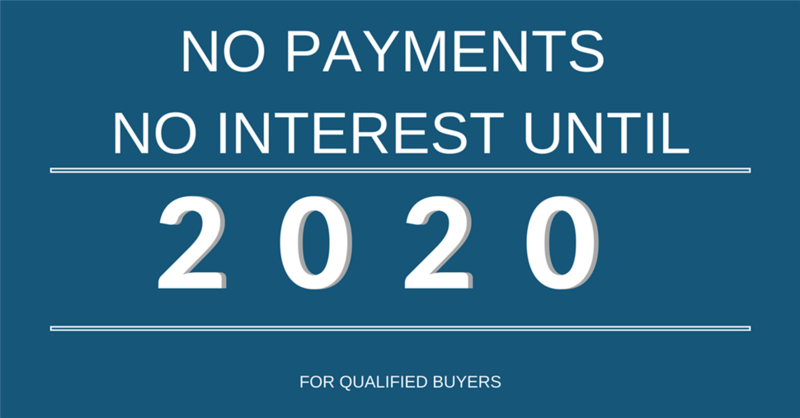 We encourage you to give us a call to speak with one of our representatives about any questions or concerns you might have. You can also fill out our online form to request a free quote!